This Village bungalow steals the show! 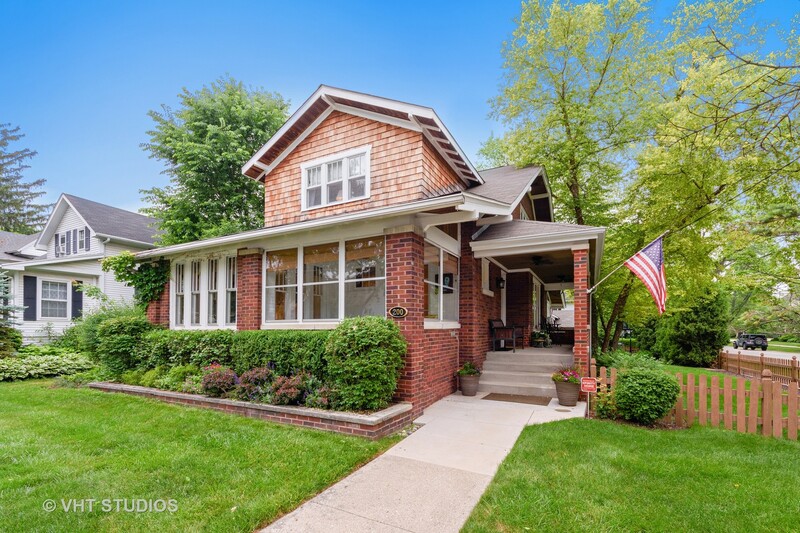 Loaded with charm, original hardwood floors, built-ins and all brick construction, this home will not disappoint! Fabulous rehab with white custom kitchen, European style range, granite, glass front cabinets and butlers pantry with extended HUGE sunny breakfast room! 4 bedrooms / 3 full baths with modern elegant amenities buyers expect - even a claw foot tub! Sun porch, sitting room AND living room plus a dedicated office on main floor which could easily be a 5th bedroom since there's a full bath adjacent! Everything is new and so close to train, shops, schools and restaurants! Just what you've been waiting for in the Village!